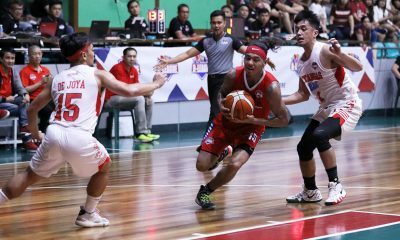 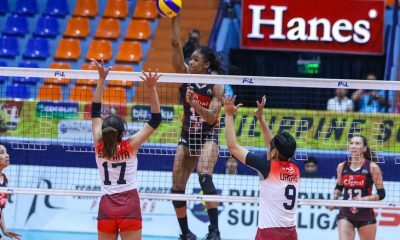 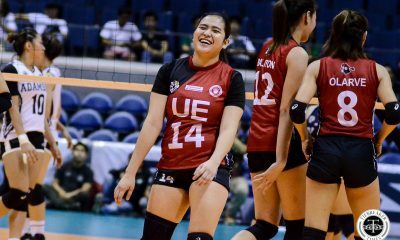 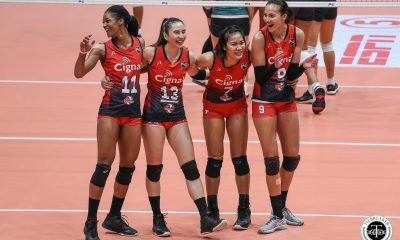 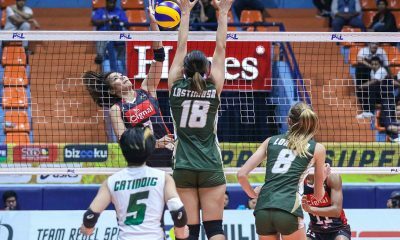 The Cignal HD Spikers vowed to go all out in their defense of the Chooks to Go-Philippine Superliga Invitational Conference crown as the league’s second conference unwraps this Saturday at the Smart Araneta Coliseum. 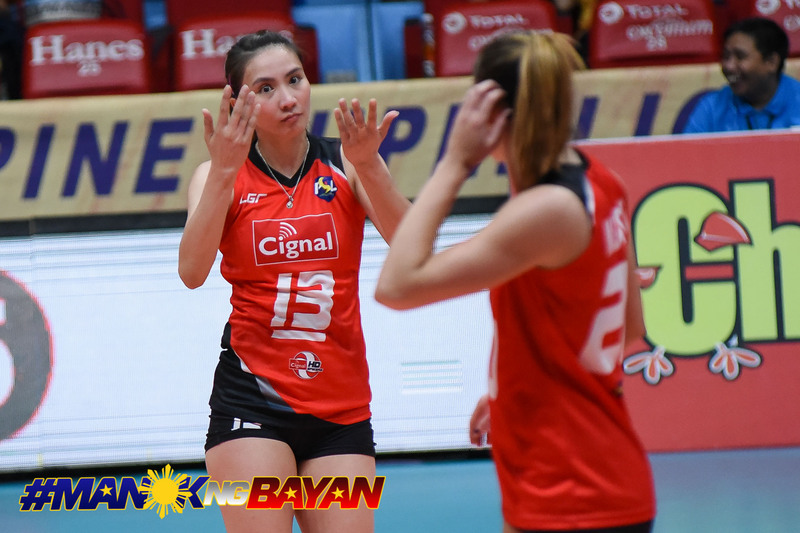 Despite losing some key personnel, the HD Spikers are still pumped up and ready to face the giants of the league. 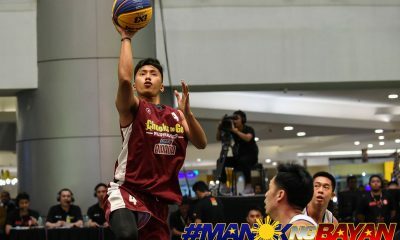 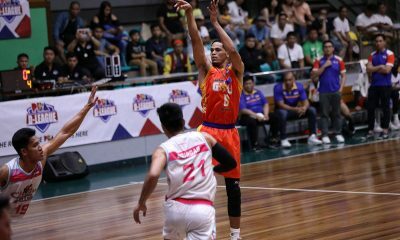 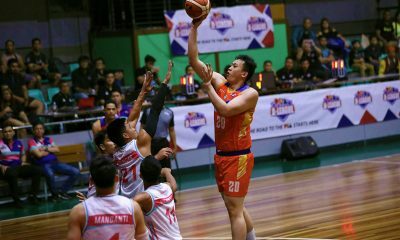 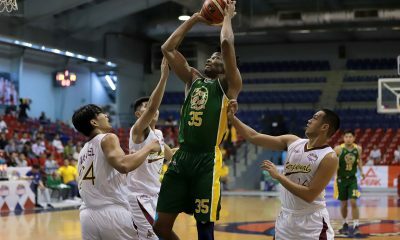 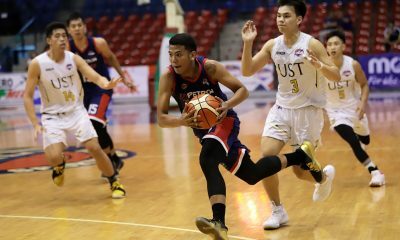 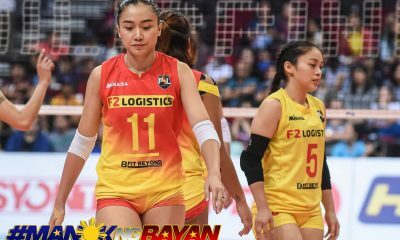 Head coach Edgar Barroga said the absence of stalwarts Jovelyn Gonzaga, Honey Royse Tubino, and Janine Marciano due to injuries inspires them to work harder to defend the title they won last year together with guest squad Kobe Shinwa University of Japan. 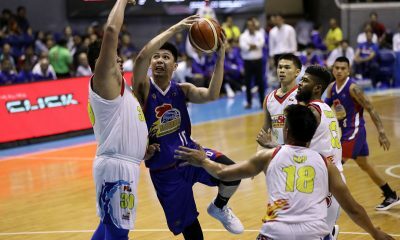 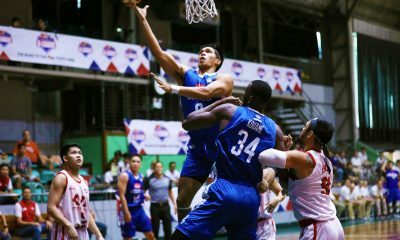 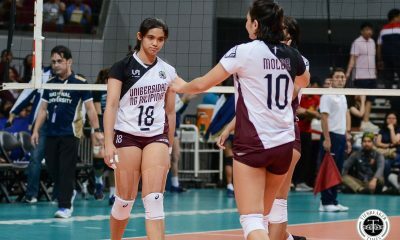 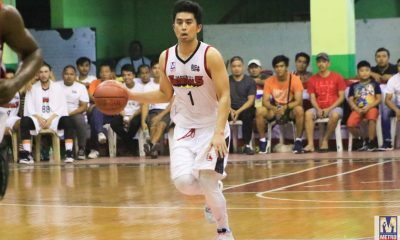 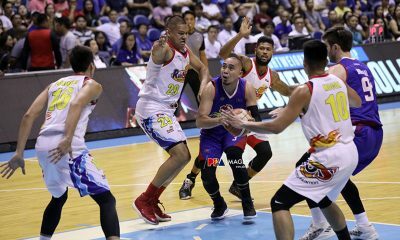 Gonzaga and Marciano crashed with an anterior cruciate ligament (ACL) injury at the tail end of the Grand Prix last year. 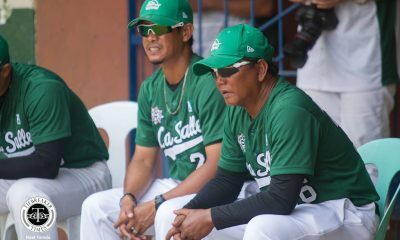 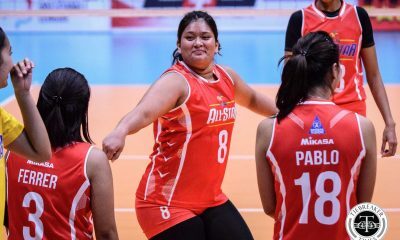 Tubino joined Cocolife before moving back to the Philippine Army, which will carry the colors of Smart. 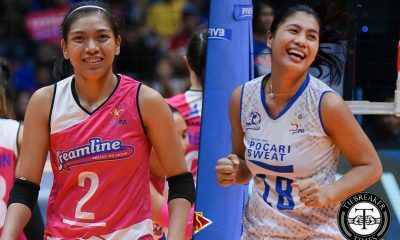 Also missing from last year’s title-winning squad are Chie Saet and Paneng Mercado, who opted to join the Petro Gazz Angels in the PVL. 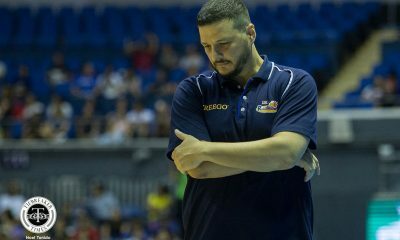 Barroga said the road back to the crown is littered with challenges, but they are working hard to give other squads, especially Petron, F2 Logistics and Foton, a serious run for their money. 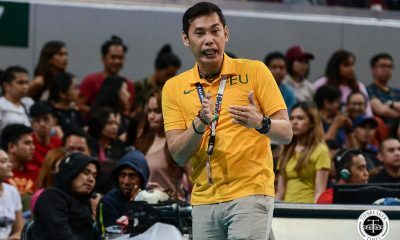 With those stars gone, Barroga is pinning his hopes on seasoned spiker Rachel Anne Daquis, national pool member Mylene Paat, Janine Navarro and Rialen Sante as well as middle blockers Cherry Vivas and Shirley Salamagos, playmaker Acy Masangkay and libero Jheck Dionela. 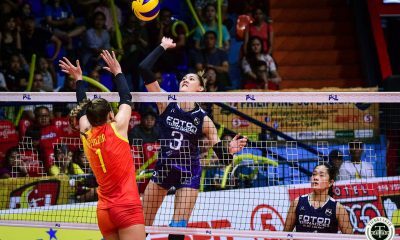 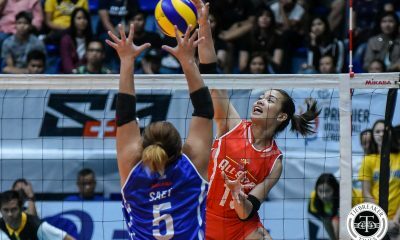 Daquis is displaying her vintage form in their past few trainings, prompting Barroga to appoint her as the cornerstone of their bid. 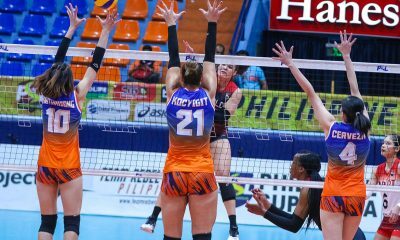 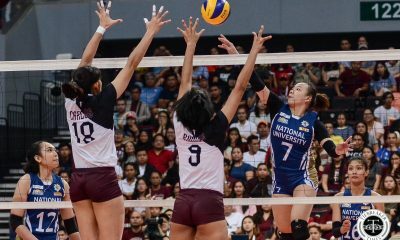 “We’re devising some plays, especially for Rachel,” said Barroga, referring to Daquis, the former national team skipper who is now the heart and soul of these HD Spikers.